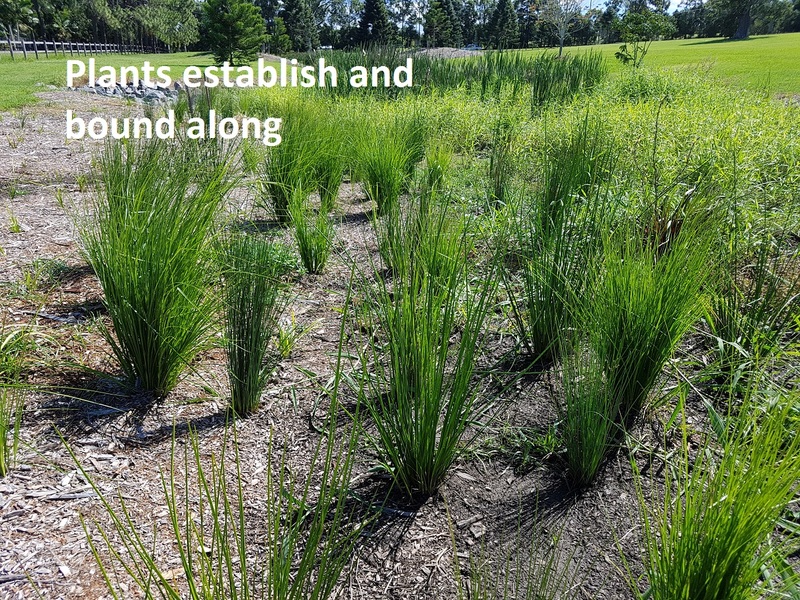 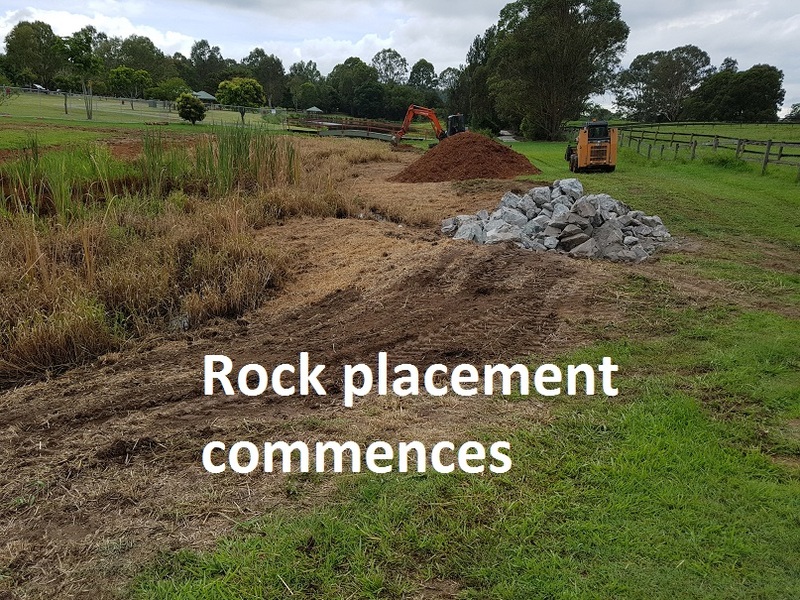 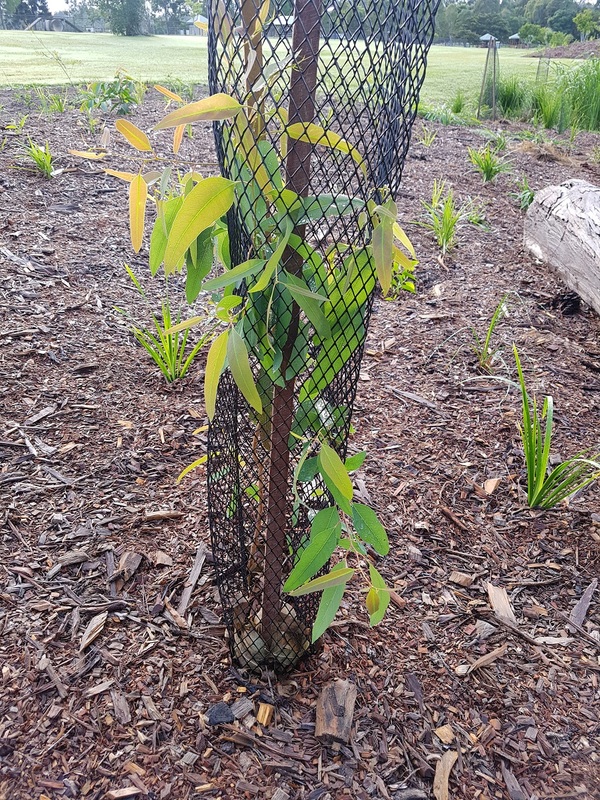 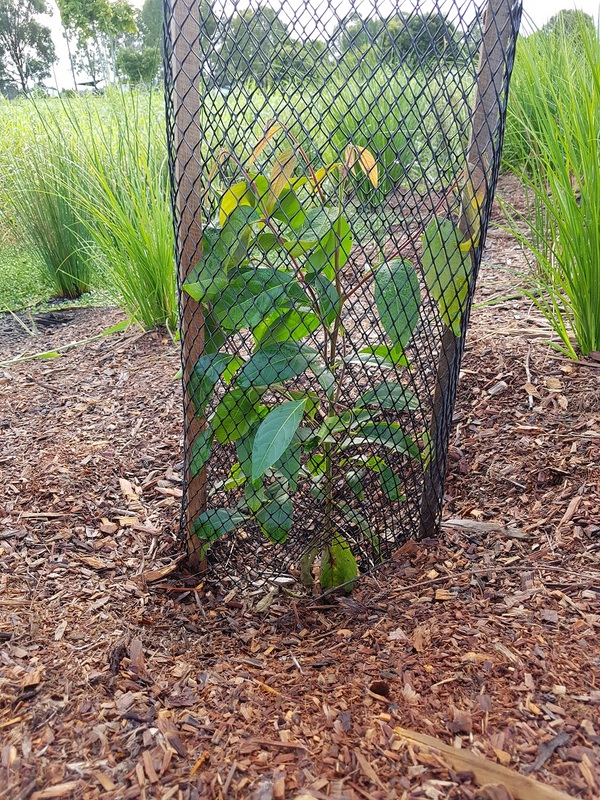 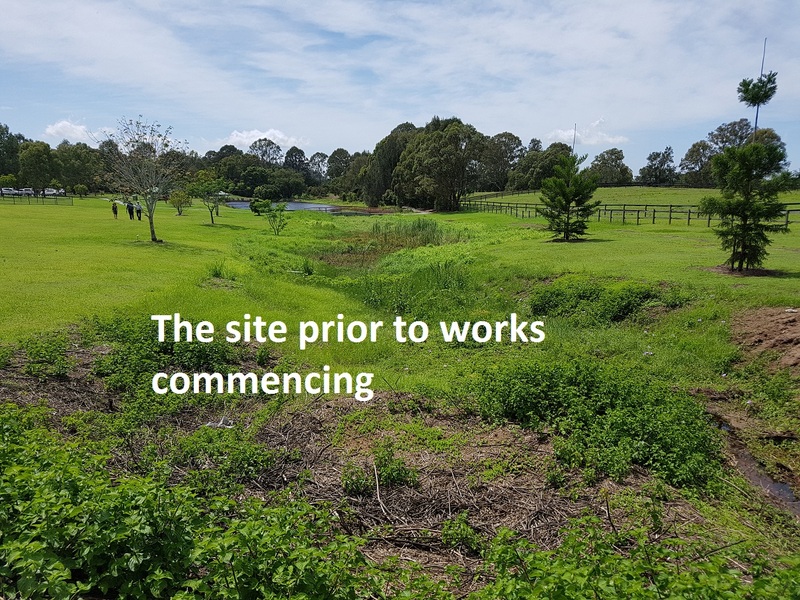 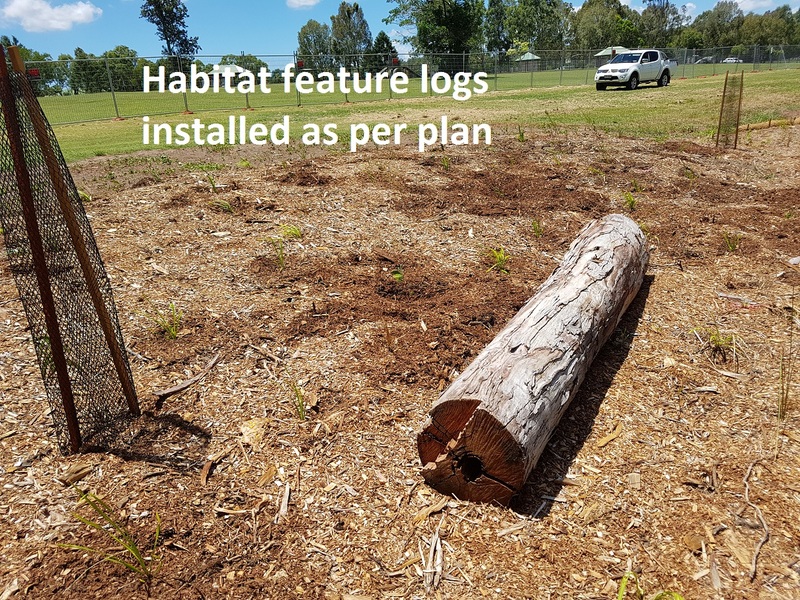 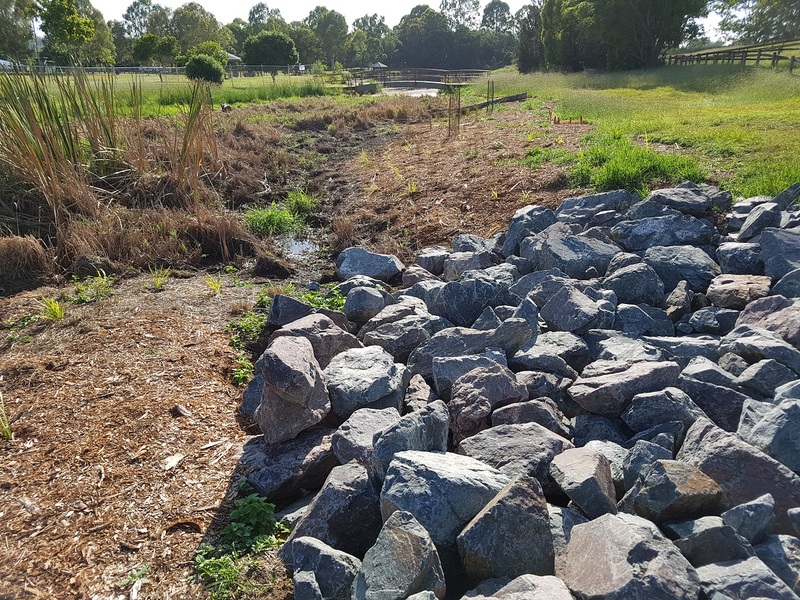 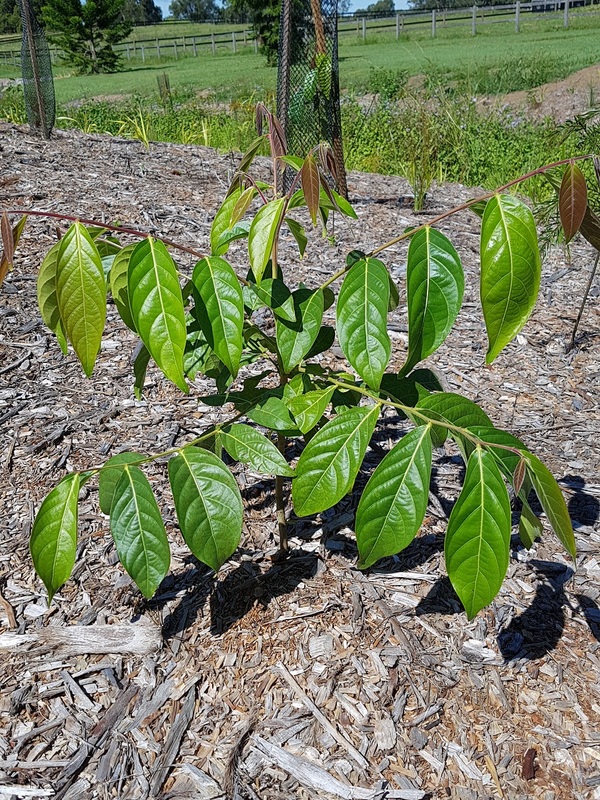 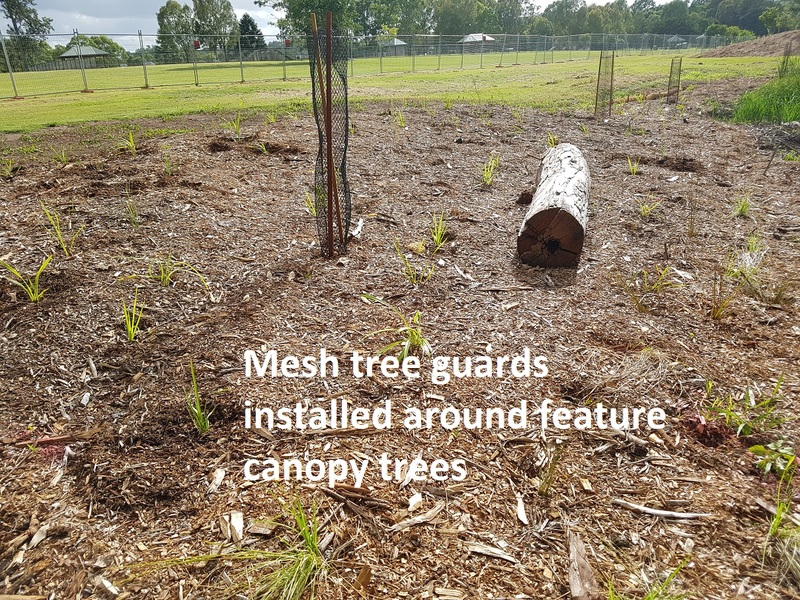 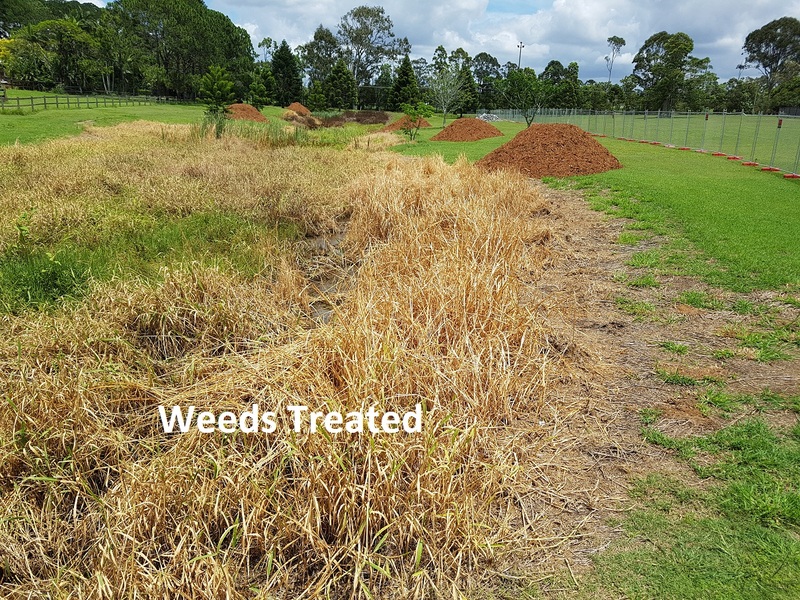 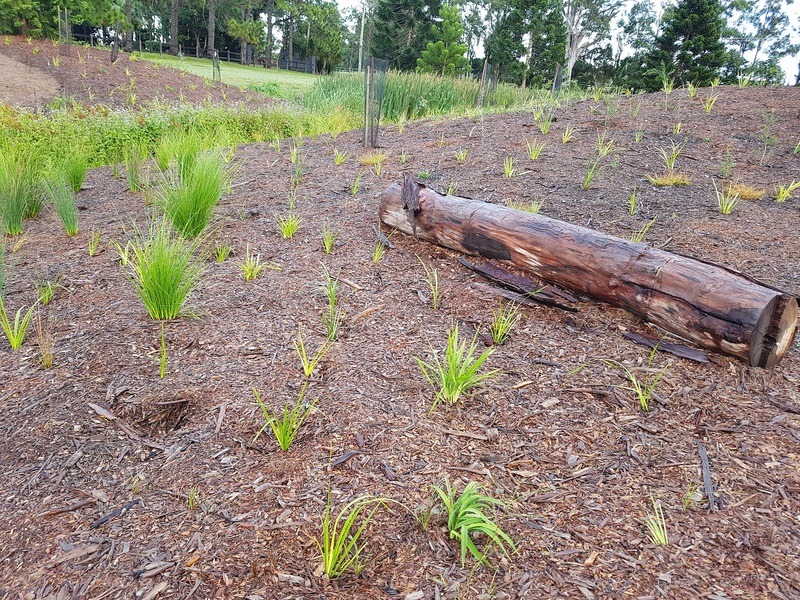 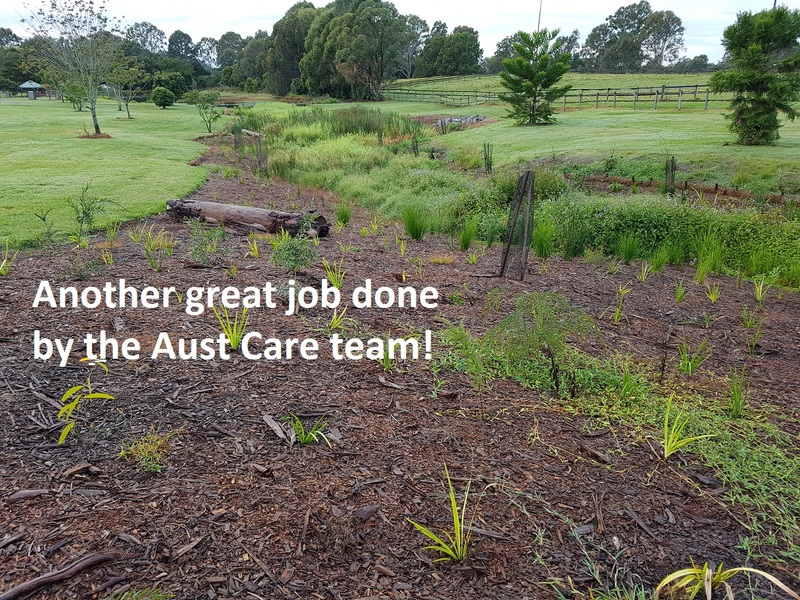 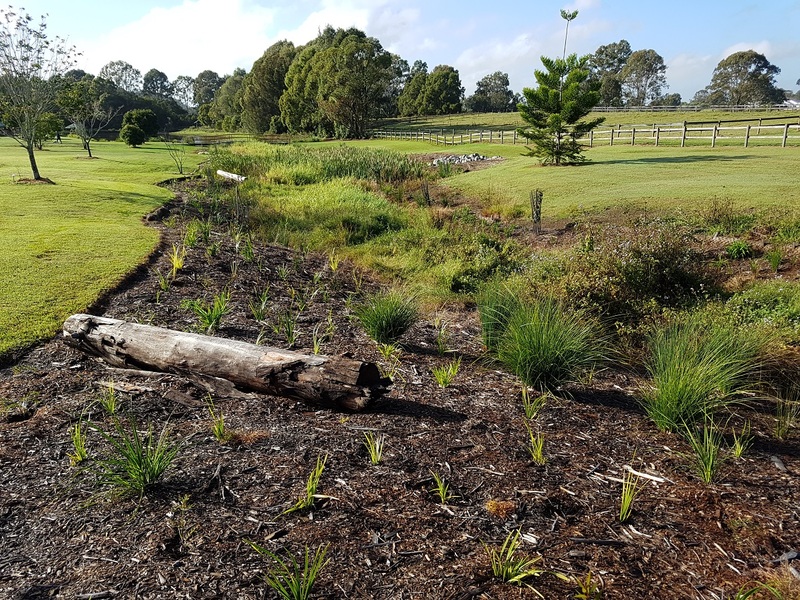 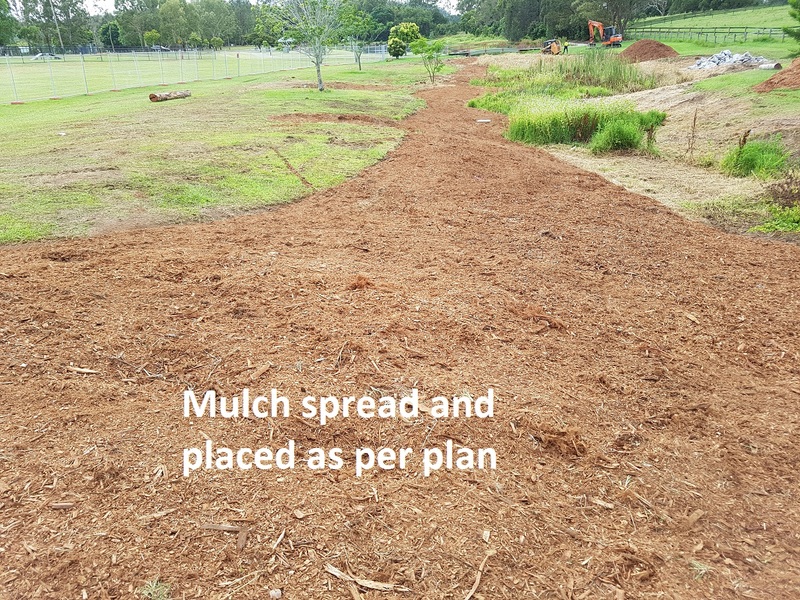 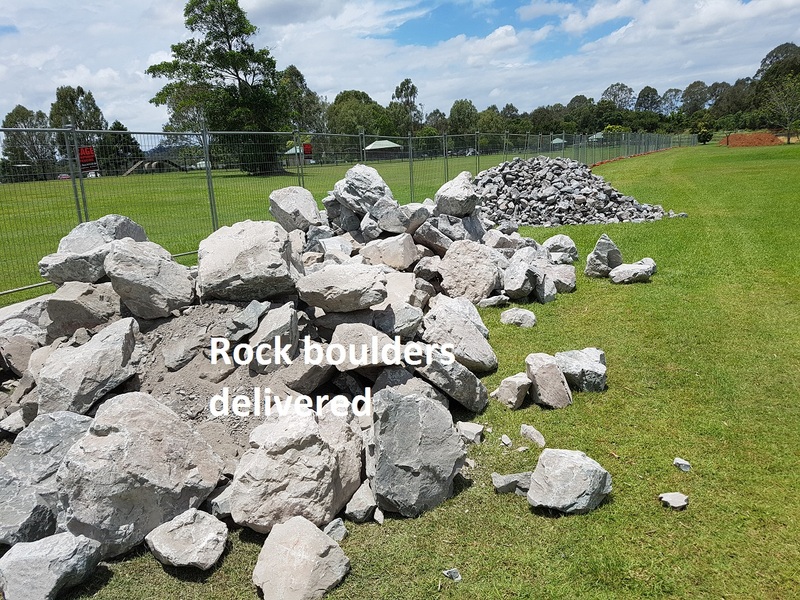 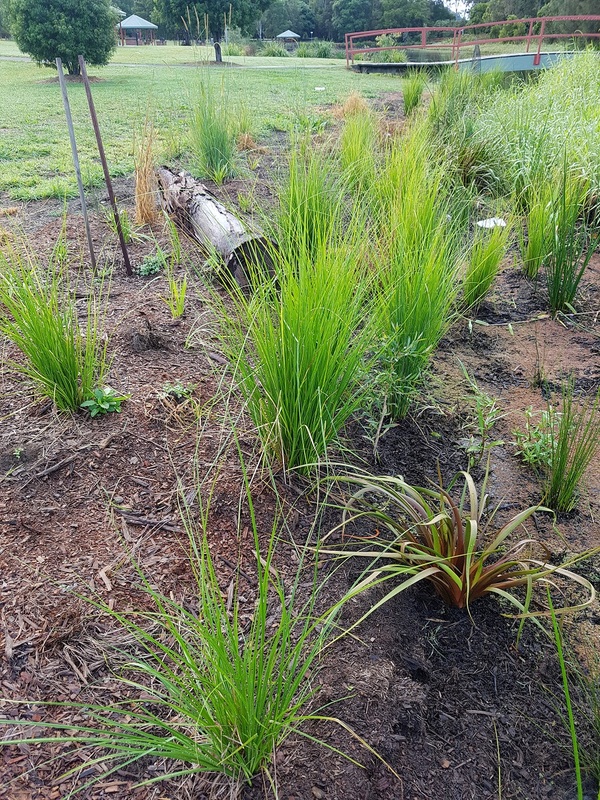 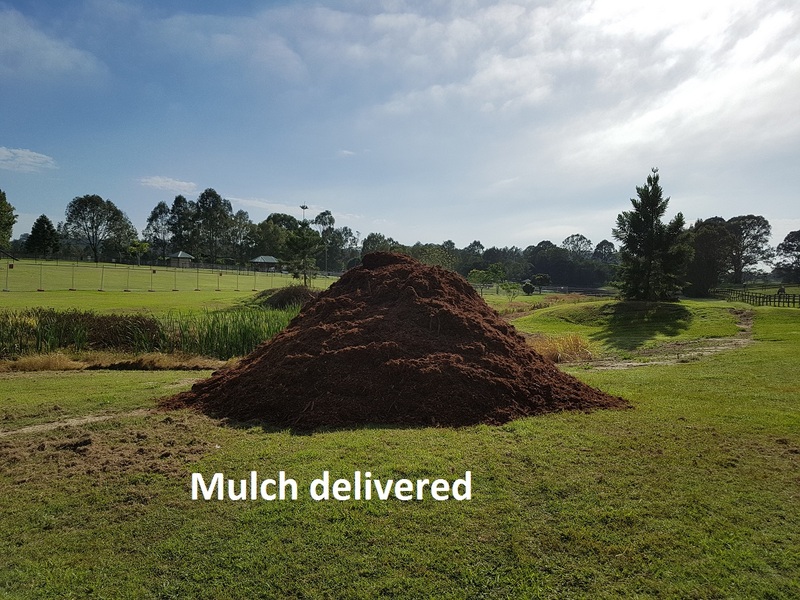 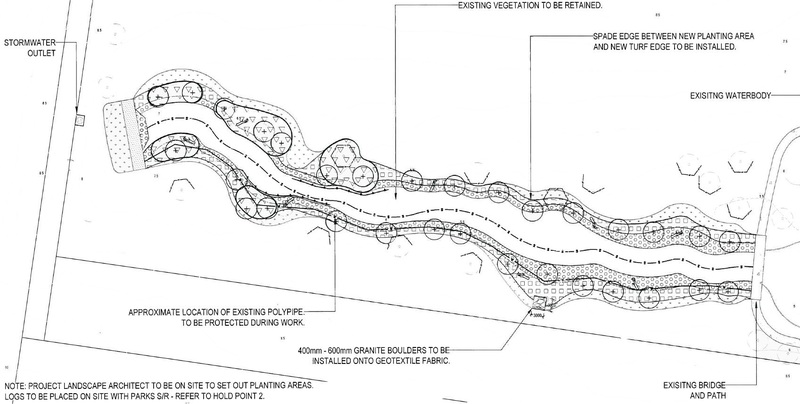 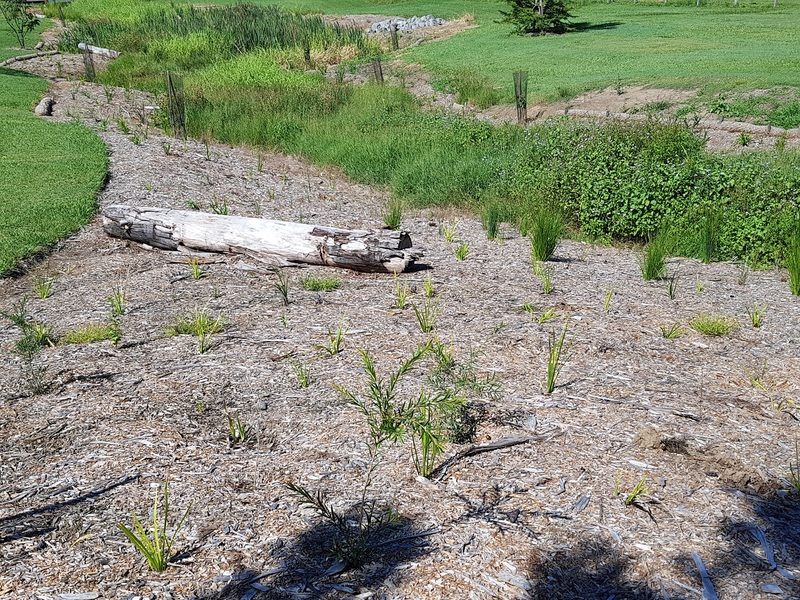 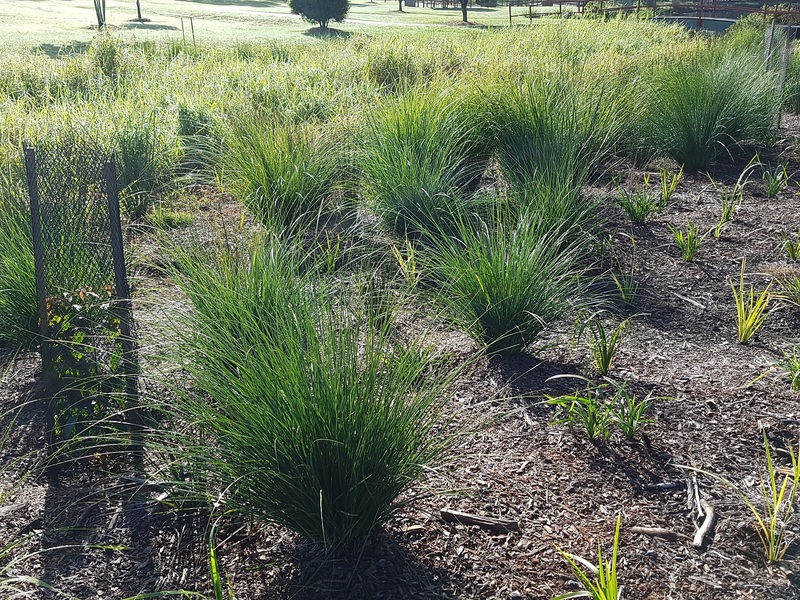 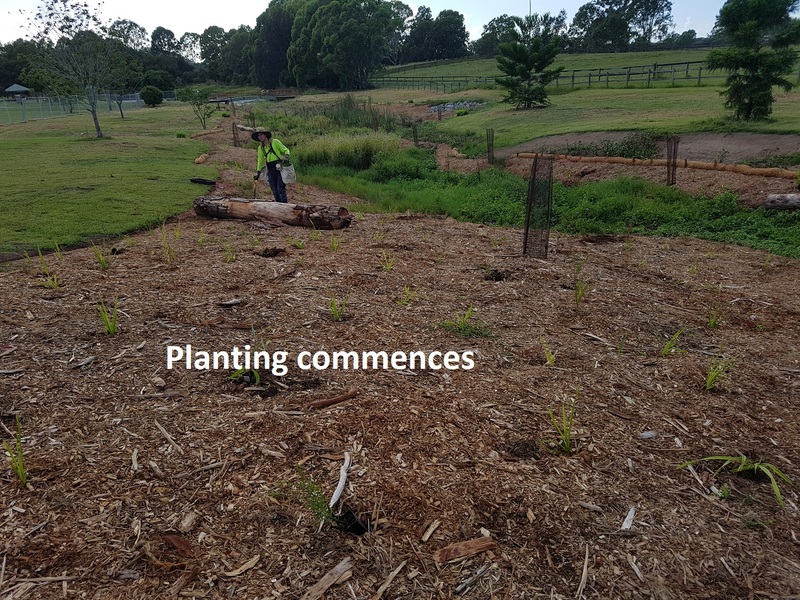 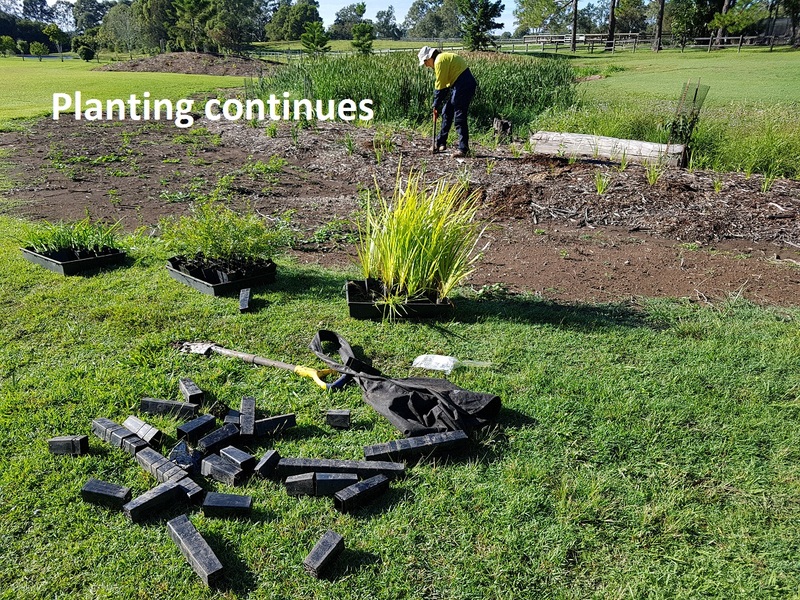 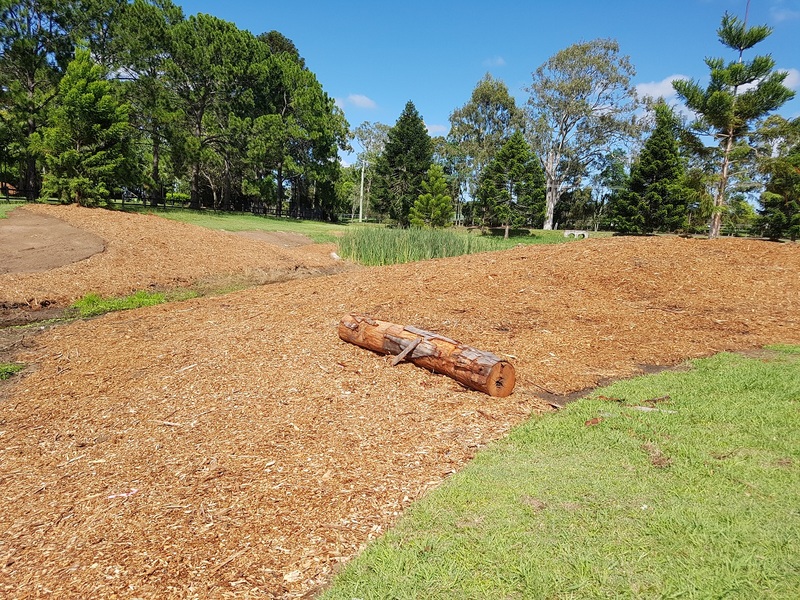 Aust Care Environmental Services was engaged in 2018 to rehabilitate the edges of a small overland flow path in Brisbane’s south. 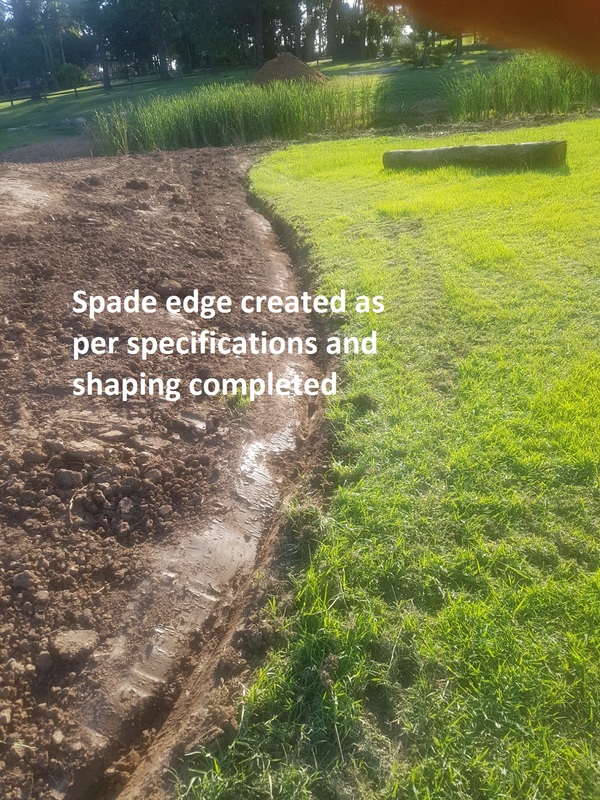 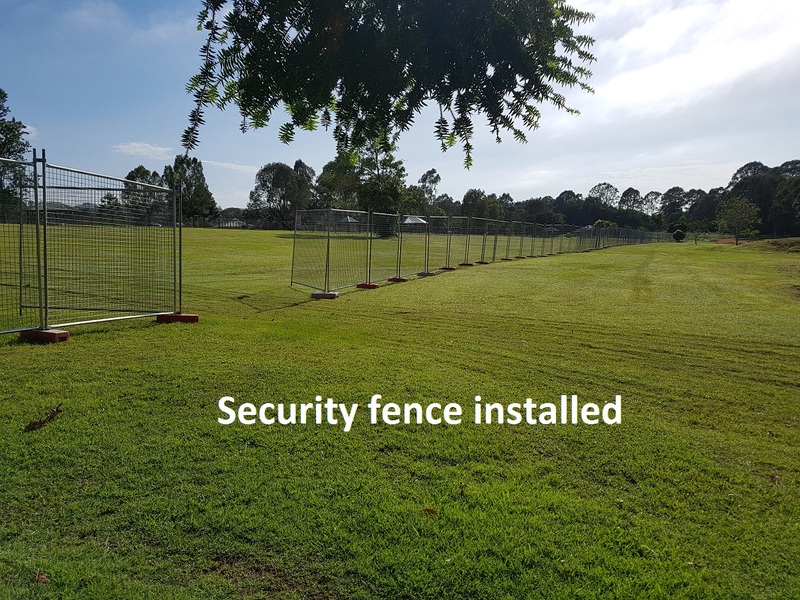 Once again the team delivered the project safely with no incidents, fantastic results with no offsite damage to the open space areas adjacent to the work site. 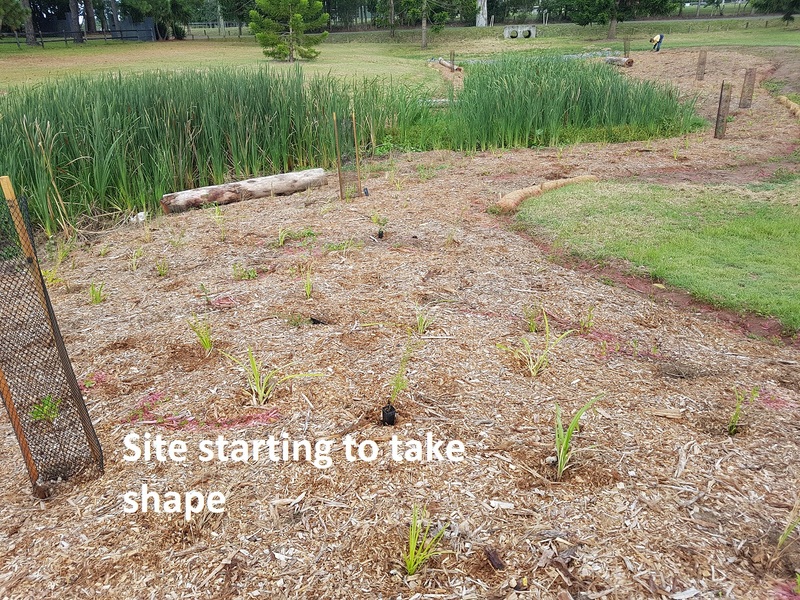 Please enjoy the images above of the journey.